If Burr has expertise, it’s all in commercial lawn care product sales. Only what he can haul from the farm in his pickup. Well, there are greater things at stake than just whether or not the President is a traitor. There’s an election coming up, and then another one in a couple of years. Demonstrating willful ignorance is how you prove loyalty to the Republican party; you can’t win elections without it. Once there are no more elections on the horizon, then they will take their jobs totally seriously. Trust them. I agree with you, especially that Burr should just not say anything about whether they’ve found evidence, but isn’t it possible that Burr is deliberately not going there because of the ongoing Mueller investigation? Both as a way to avoid undercutting the investigation while it is ongoing, as well as to avoid a potential conflict between the Mueller conclusions/indictments and what the Committee might find? I’ve been surprised at how Burr seems to have been committed to an actual investigation and working closely with Warner, so maybe I’m more willing to give the benefit of the doubt that he knows anything they do will end up becoming a political football and creating a mess with the Mueller investigation, so he’s lagging behind the non-political criminal investigation. Just a thought. Oh, you mean that Burr may be acting with integrity and with faithfulness to his duty to uphold the constitution and the rule of law, which in this case entails facing determinedly away from the enormous elephant in the room while holding his fingers in his ears saying, “I know nothink”? Interesting thought. Well, when you put it *that * way …. Like I’ve said before, Burr is ‘all in’. Trump trying to push back the investigation with him was only “newness” or naiveté. The Beacon, Putin, or the Kochs must have some seriously good kompromat on these fools. Best bud of Sessions, Graham, is now ready to remove him after elections, because he talked back. Thanks to EW and Marcy for this great website, and some really good discourse on many subjects. 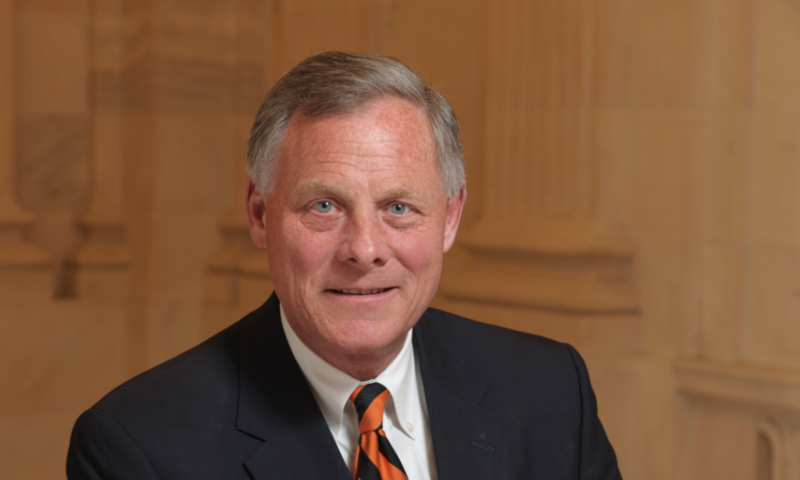 On Richard Burr’s tepid words and actions (concerning Russian meddling) overall, he gets a big ‘meh’ from me. Although I wish President Obama had gone public on what he knew — that was in an alternative universe — we have to deal with this assault on the Republic in the only way we can: WITH THE RULE OF LAW. At least I have thoughts and prayers in that way…. Thanks for your great reporting and analysis, everyone at Emptywheel! Can you concern troll yourself? Yes you can! As Burr just did with his concern about being accused of missing something. As if that would matter to his standing with his voters or the Party, where in fact finding something would be a permanent shackle around his ankles. Every time I take LuckyDog out for a run, I have to remove a few burrs from his fur. The price of having a doodle. Unfortunately, we can’t remove this Burr until 2022. 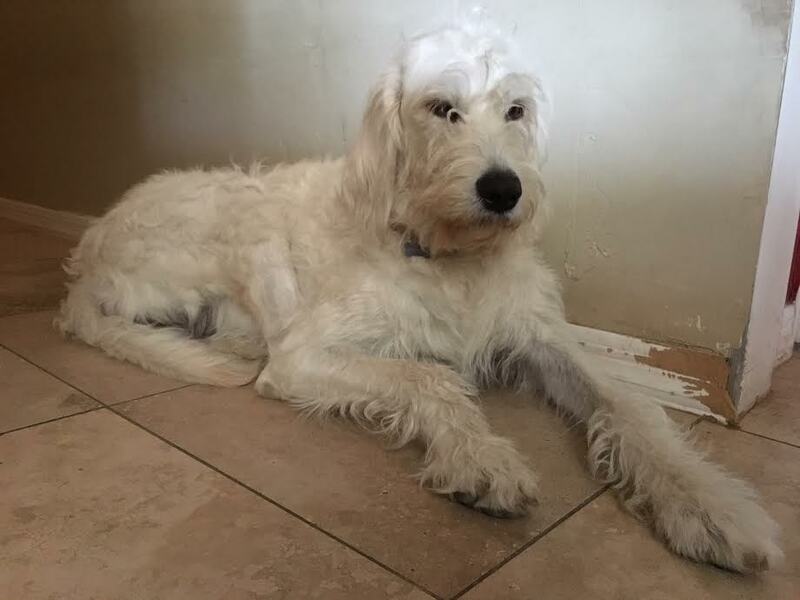 Our doodle is just a puppy, but she does not get Burrs. She does, however, gnaw on our baseboards. “[W]e’ve got to prove what we find. And if you can’t prove it then we can’t make the claim.” Of course, if you don’t look for it, you’re not going to find it. Who falls for this nonsense? Evidence??? Uh, did he mean to say proof, because there sure is a lot of publicly available evidence.